Thank you to everyone who submitted a video for EDUStaff's "Why I Sub" video contest! Here is a compilation of the submissions we received. We appreciate all your creativity and hard work as Guest Teachers! 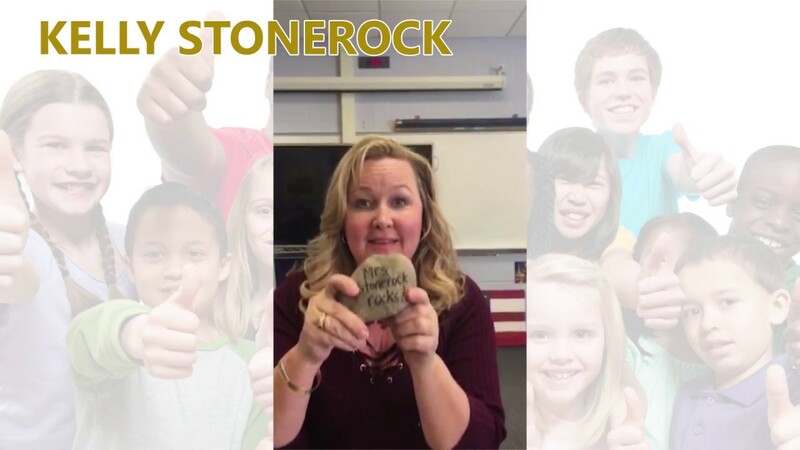 Congratulations Kelly Stonerock for being the winner of EDUStaff's "Why I Sub" video contest! The contest is part of Substitute Teacher Appreciation Week, which is May 7-11, 2018. Thank you to everyone who sent in videos! 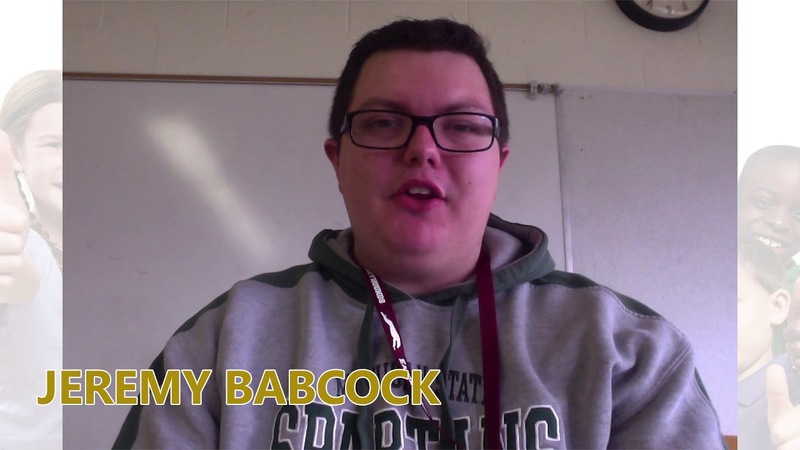 Congratulations Jeremy Babcock for being one of the top videos for EDUStaff's "Why I Sub" video contest! The contest is part of Substitute Teacher Appreciation Week, which is May 7-11, 2018. Thank you to everyone who sent in videos! 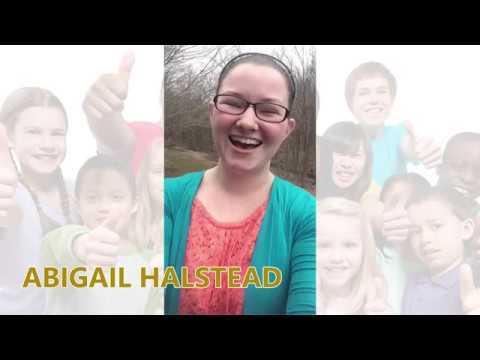 Congratulations Abigail Halstead for being one of the top videos for EDUStaff's "Why I Sub" video contest! The contest is part of Substitute Teacher Appreciation Week, which is May 7-11, 2018. Thank you to everyone who sent in videos! 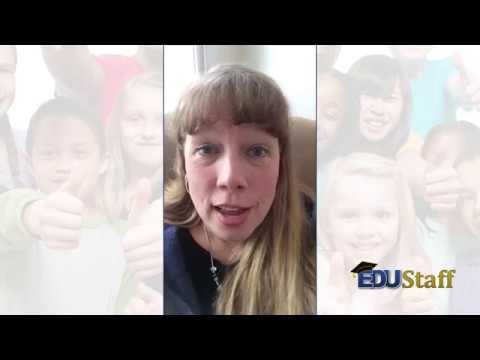 Congratulations Lois Shulman for being one of the top videos for EDUStaff's "Why I Sub" video contest! The contest is part of Substitute Teacher Appreciation Week, which is May 7-11, 2018. Thank you to everyone who sent in videos! Congratulations Nikki Peterson for being one of the top videos for EDUStaff's "Why I Sub" video contest! The contest is part of Substitute Teacher Appreciation Week, which is May 7-11, 2018. Thank you to everyone who sent in videos! Congratulations Rhonda Douglas for being one of the top videos for EDUStaff's "Why I Sub" video contest! The contest is part of Substitute Teacher Appreciation Week, which is May 7-11, 2018. Thank you to everyone who sent in videos! Congratulations Carla Wardin for being one of the top videos for EDUStaff's "Why I Sub" video contest! The contest is part of Substitute Teacher Appreciation Week, which is May 7-11, 2018. Thank you to everyone who sent in videos! 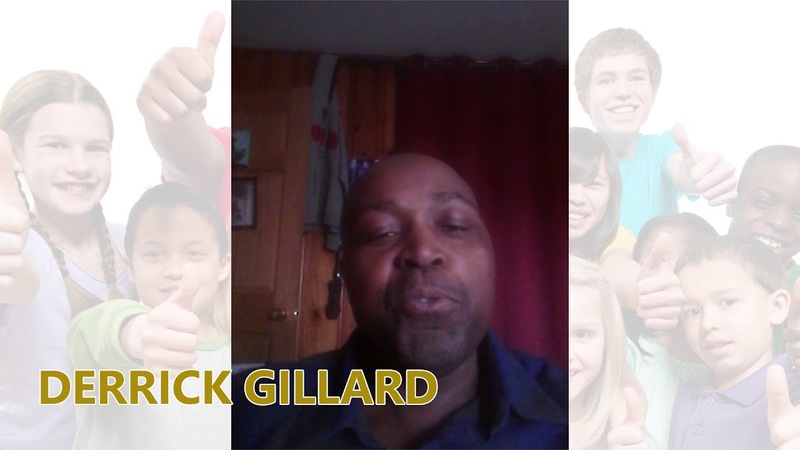 Congratulations Derrick Gillard for being one of the top videos for EDUStaff's "Why I Sub" video contest! The contest is part of Substitute Teacher Appreciation Week, which is May 7-11, 2018. Thank you to everyone who sent in videos! 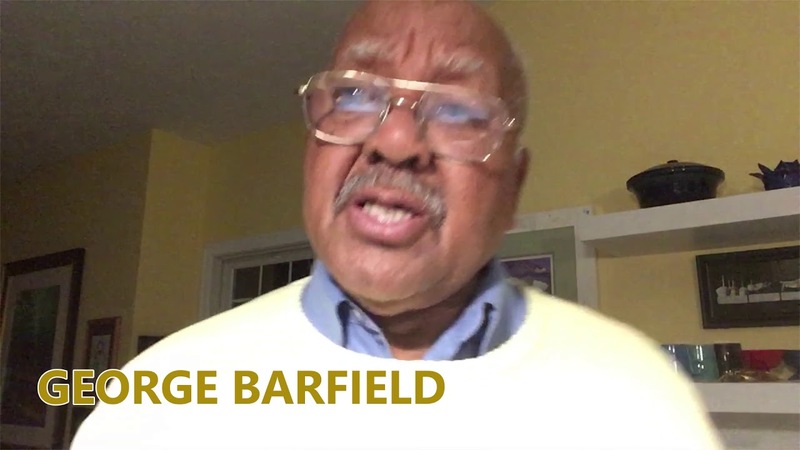 Congratulations George Barfield for being one of the top videos for EDUStaff's "Why I Sub" video contest! The contest is part of Substitute Teacher Appreciation Week, which is May 7-11, 2018. Thank you to everyone who sent in videos! 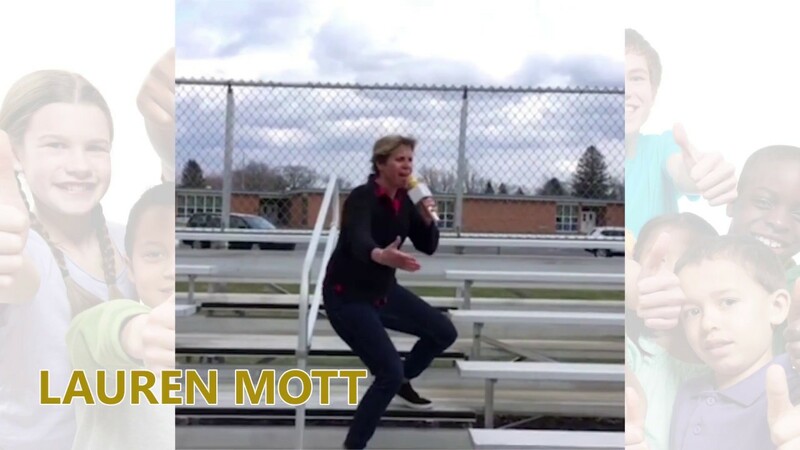 Congratulations Susan Miklaski for being one of the top videos for EDUStaff's "Why I Sub" video contest! The contest is part of Substitute Teacher Appreciation Week, which is May 7-11, 2018. Thank you to everyone who sent in videos! 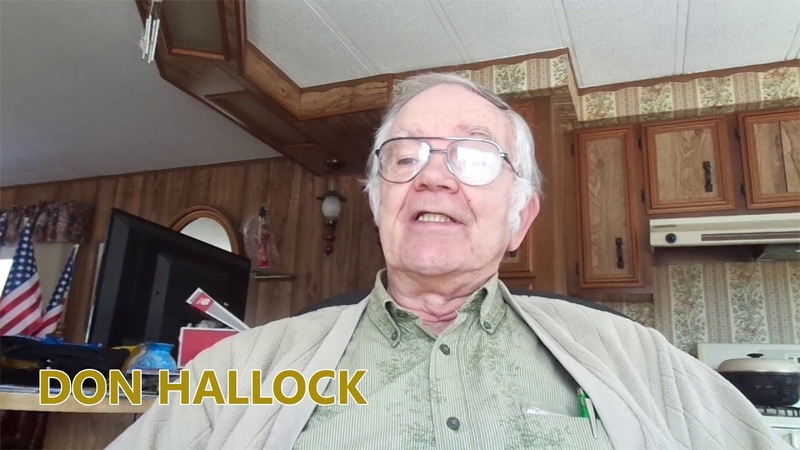 Congratulations Don Hallock for being one of the top videos for EDUStaff's "Why I Sub" video contest! The contest is part of Substitute Teacher Appreciation Week, which is May 7-11, 2018. Thank you to everyone who sent in videos!